CHAN LIM FAMILY of ARTISTS and STUDENTS 2016 Exhibit runs from Jan. 24 to Feb. 11, 2016 at the Atrium, SM The Block. SM North EDSA is honored to begin the Chinese New Year celebration with artworks from Chan Lim Family of Artists and Students. The Chan Lim brothers are a group of Filipino-Chinese artists painting on fans, plates, lanterns, tea pots. They are graced with a unique combination of artistic talent and engineering aptitude. In the past four decades, the Chan Lims have been actively involved in the arts. Professionally, each of the Chan Lim brothers was able to carve a niche for themselves, holding key positions in multi-national companies. Currently, there are already three generations of the Chan Lim family actively involved in the arts. Mr. Alex Lim conducted a basic painting workshop of which I was lucky to be included. He taught us the basic ‘bamboo’ strokes, ‘lotus flower’ strokes and basic landscape strokes. Mr. Alex Chan teaching us the basics of making a bamboo. Mr. Alex Chan teaching us the basic strokes of a landscape painting. My pre-law is Fine Arts (Interior Design at UST CAFA) and we had painting (watercolor) subjects but Chinese painting is different. I was nervous to try it especially since Mr. Alex Chan and two of his students were guiding us. After this experience, I must say, after doing watercolor and ‘batik’ paintings, I’m now excited to make Chinese painting a habit. Thank you Odj’s HOWWWL and most especially dear friend Niccolo Cosme for the wonderful experience! FRIGGA Charmed Life by Marites Allen: Collaboration with Frederick Peralta frocks and so much more! Ms. Marites Allen has her very own line of auspicious clothing. The latest collaboration of her 2016 collection is with renowned Filipino designer, Frederick Peralta. The collection is a cornucopia of exciting ready-to-wear couture combined with auspicious symbols for the Year of the Fire Monkey. FRIGGA AUSPICIOUS BAG TAGS – for safe travels. 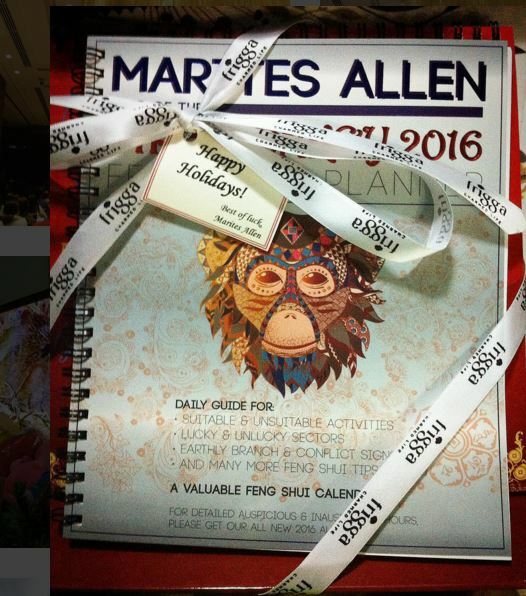 Ms. Marites Allen also launched her auspicious home accessories this 2016. THROW PILLOWS with MYSTIC KNOT – to increase income opportunities and attract prosperity and personal abundance in your life. THROW PILLOWS with BIRDS – birds are powerful symbols of new opportunities; also attracts prosperity, abundance, good relationship and helpful mentors. WALL MANTRAS – to purify jealousy, pide, greed, desire, stupidity, poverty, aggression and hatred. Helps one become more generous and gain more wisdom. PEACOCK FEATHERS – display in your home, car and office to absorb negative energies and to protect from any bad happening. MYSTIC KNOT – to increase income opportunities and attract prosperity and personal abundance in your life. ROOSTER with OX and SNAKE – allies for those born in the year of the Snake. 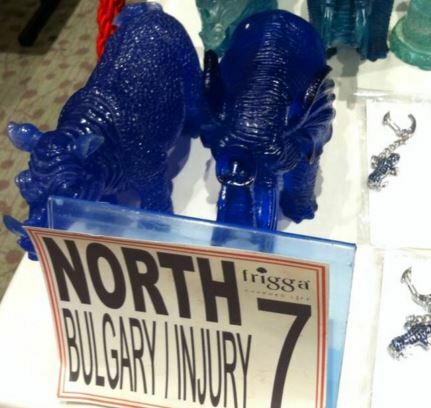 BLUE RHINOCEROS and BLUE ELEPHANT – anti-theft or brurglary. YIN/YANG BANGLES – brings balance, peace and harmony into your life. Must wear to avoid losing money, prevent violence and prevent injury. PAGODA – temple of knowledge, peace and silence; to defuse evil energy and protect the home. CRYSTAL JELLY FISH – symbolizes the surfacing and healing of painful memories; holds acceptance and faith, knowing and trusting that all nthings necessary will be provided for them to survive. FENG SHUI ALMANAC and PLANNER- your guide for auspicious activities all-year round. BLUE RHINOCEROS and BLUE ELEPHANT – to burglar-proof your home, office and life. PAGODA – a temple of knowledge, peace and silence. 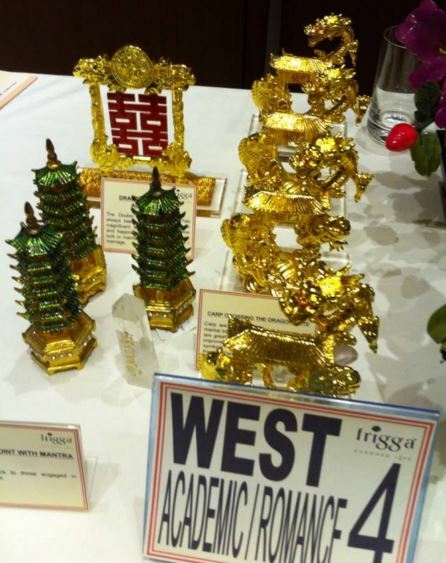 9-tier pagoda signifies completeness, strength, nobility, wealth, good career and study luck. A 5-tier is ideal to defuse evil energy and protect home safety. 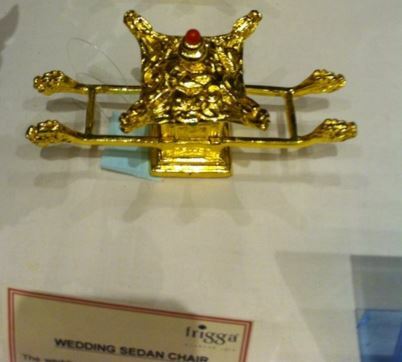 WEDDING SEDAN CHAIR – symbol of good, happy and lasting marriage. CELESTIAL GUARDIANS – 3 Killings Cure to suppress the 3 Killings San Sha in your house and office. 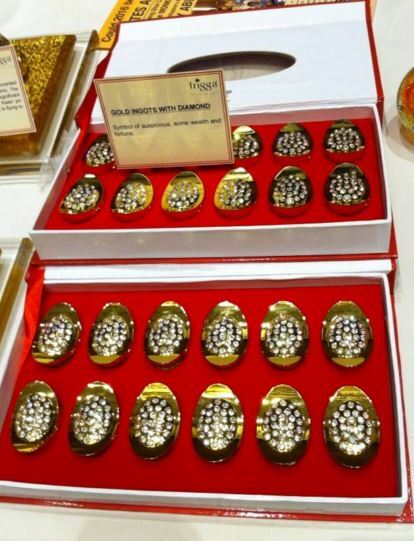 GOLD INGOTS – potent symbols of wealth attainment and high status and trigger happiness. PEONIES – Peonies play an important role in Feng Shui and if you are unmarried you must place the picture of peonies or perhaps the real flowers itself, in your room and thus be sure to meet that someone special pretty soon. Peonies are also especially potent symbols of conjugal love. 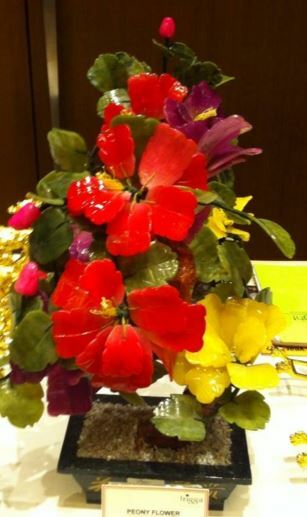 SARAP DIVA : Our (January) Christmas Party! SARAP DIVA 2015 Christmas Party! With all the hectic taping days, editing, shopping and other office and family party preparations, it became quite a ‘tradition’ for us to have the show’s Christmas party in January. We almost did not have it again because it was a taping day. After taping, a simple ‘salo’salo’ over pasta and pizza (around 9PM) ensued. 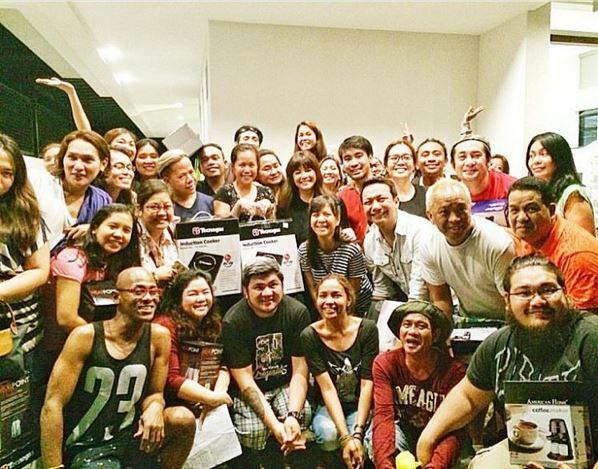 And lo and behold, a surprise by Asia’s Songbird herself – a raffle draw! I got a ‘sosyal’ coffee maker that is so rad because after brewing (as in ground beans straight to the attachment), I can take it anywhere straight from its brewer attachment! So apropos to my caffeine addiction! We are so blessed, three years and counting with such a wonderful host, staff, production and TV network – a family indeed! We have so much in store this year especially now that we have THE Louie Lagdameo-Ignacio as our Director. Innovative takes on presenting episodes, more budget-friendly and easy to make recipes from Cooking Diva Regine, longer singing parts from Asia’s Songbird Regine Velasquez-Alcasid, fun & quirky games, etc. to make Saturday mornings a delight filled with good vibes! Please watch SARAP DIVA Saturdays, 10:40AM only on GMA Network! 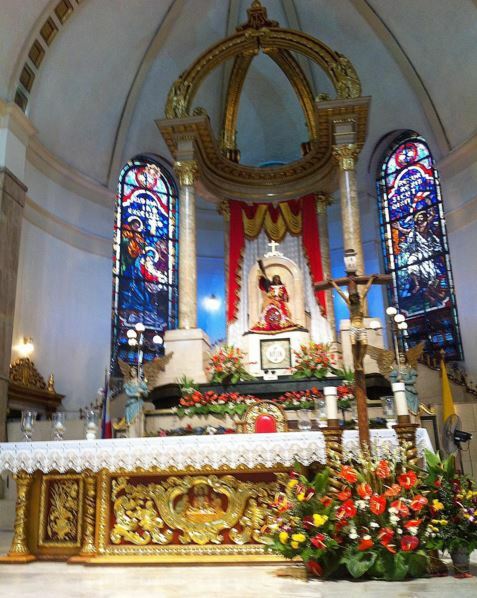 Had the chance to kneel right in front of ‘Poong Nazareno’ (Black Nazarene). Confirmation day was the last time I remember to have knelt there. It is more special for my sister because she was born premature and our parents prayed to Senor Nazareno for her welfare. 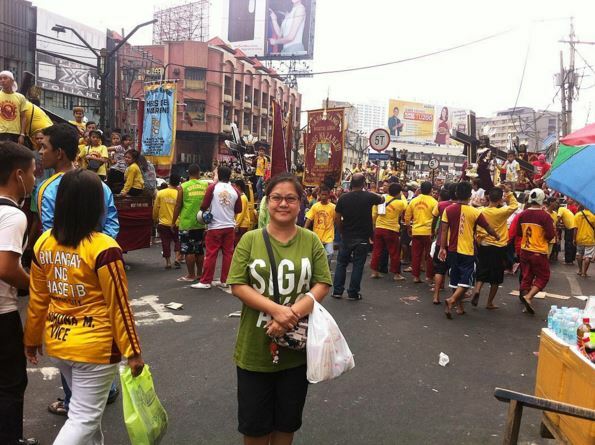 First time to experience the procession and blessing of Black Nazarene images. 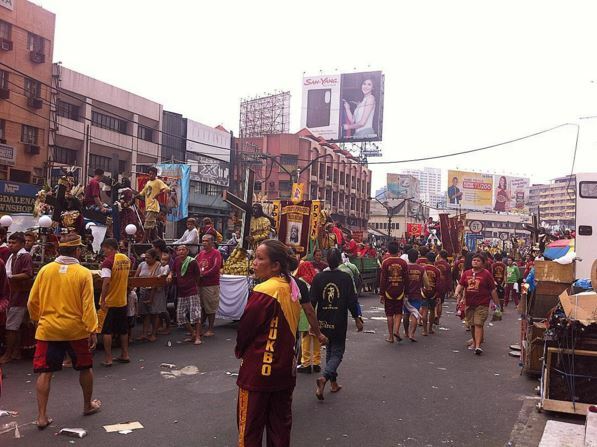 Overwhelmed to have experienced the procession and blessing of different images of ‘Poong Nazareno’ (Black Nazarene) from different Metro Manila chapters. 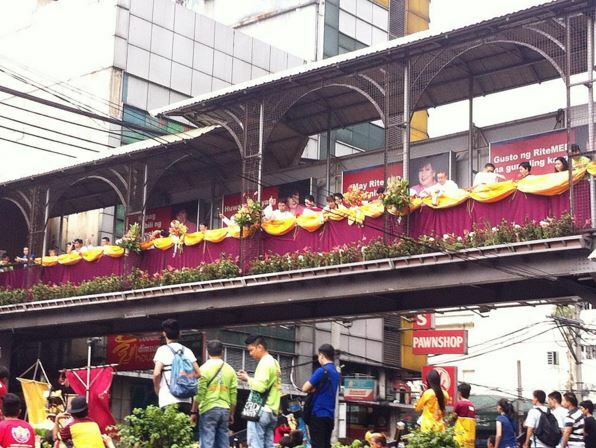 Priests blessed the incoming images of ‘Poong Nazareno’ (Black Nazarene) from different Metro Manila chapters from atop a footbridge or over pass near Quiapo Church. 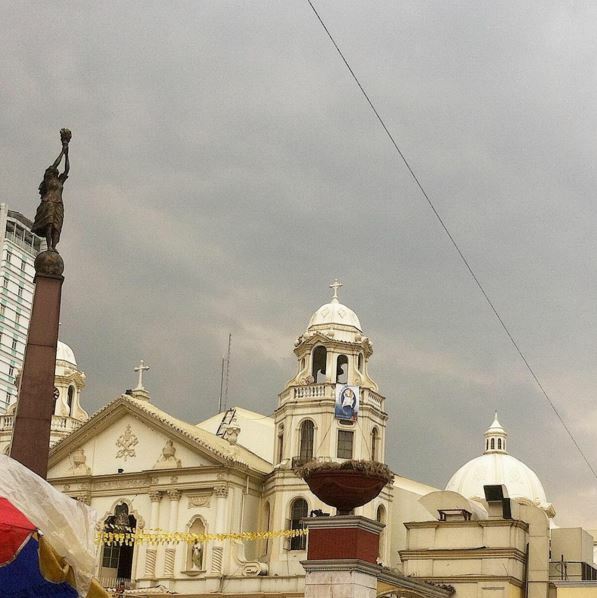 As far as the eye can see, different images of ‘Poong Nazareno’ (Black Nazarene) arrives at Quiapo, Manila. 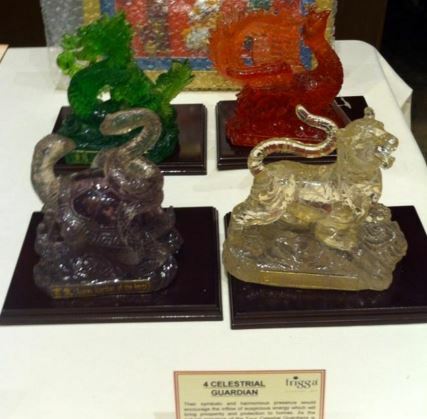 Century Park Hotel: Welcomes the New Year with cool treats sure to start a wonderful 2016. Century Park’s special room rates for our Classic Superior room at P5,000 net / room / night and deluxe room / Studio / One-Bedroom Park Tower suite / Junior Superior suite at P 6,000 net / room/ night. Packages include complimentary buffet breakfast for two at the Café in the Park plus P500 credit in all hotel-operated food and beverage outlets. Promo is until January 15, 2016. Start your Japanese dining adventure as Century Tsukiji features the mouth-watering Yosenabe. 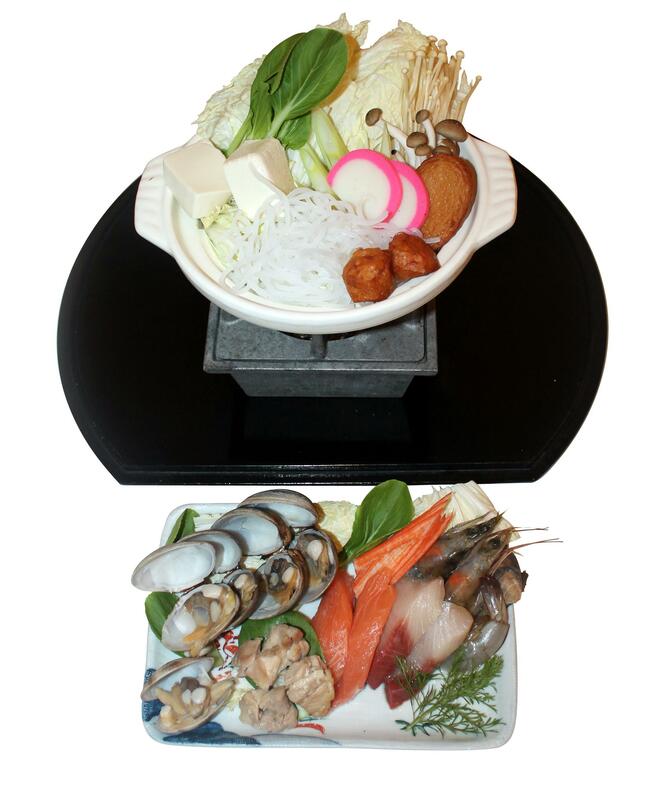 This Japanese hot pot with a variety of seafood, vegetables, and chicken will be available from January to March 2016. 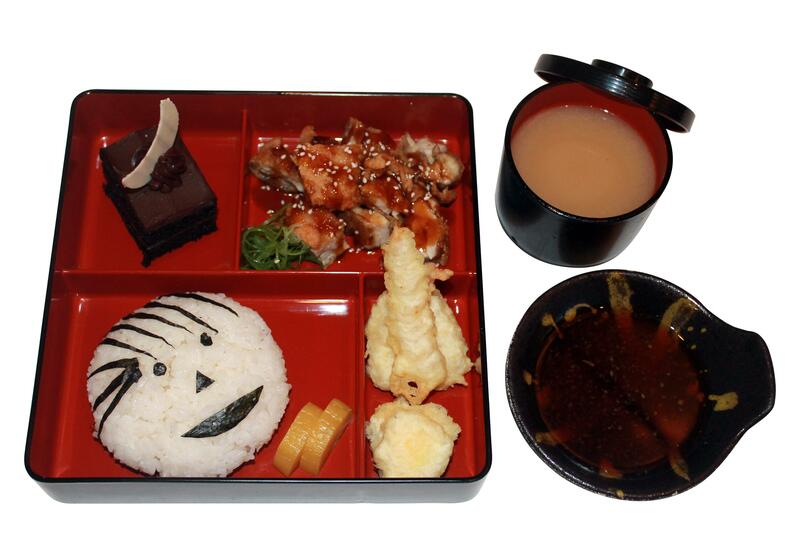 Share your Japanese food craving to your little ones and let them appreciate Japanese cuisine with THE Children’s Bento Box for only P 440+ per order. Century Tsukiji’s finest selection of appetizers will surely satisfy your discerning taste buds this January. Choose from Supaichi Shake Sashimi to Nama Yasai Salada (spicy salmon sashimi with fresh green vegetables) for P 610, Supaichi Maguro Sashimi to Nama Yasai Salada (spicy tuna sashimi with green vegetables) for P 585 and Kakuhan-Age Moyashi to Zukkini Gyuniku Maki (stir-fried bean sprouts and zucchini beef roll) for P 620. The outlet is open daily from 11:30 am to 2 pm and 5:30 pm to 10 pm. 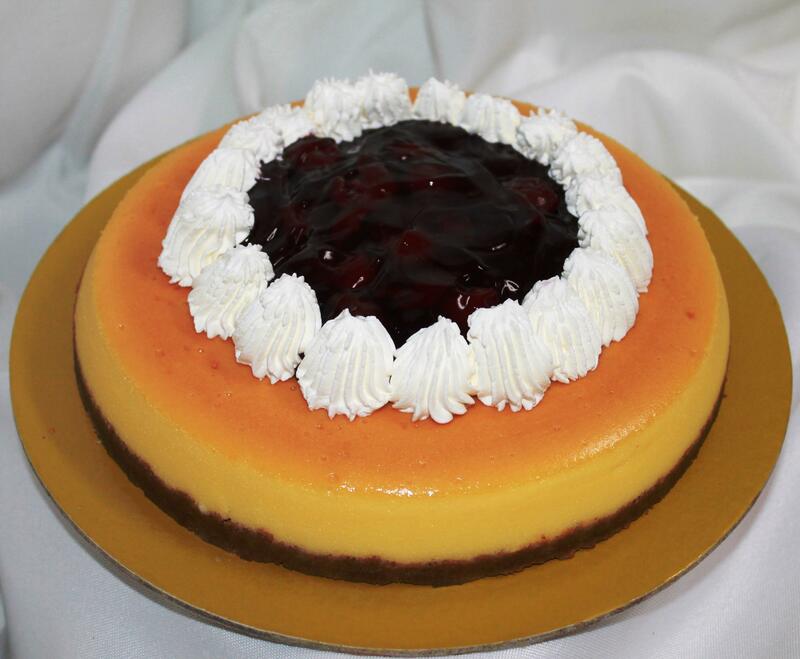 Take home an enticing surprise with their deliciously-baked Dark Cherry Cheese cake. This January exclusive is a delectable play of flavours made from soft cheese cake that sits perfectly in sweet graham crust topped with dark cherries. More of your favorite delicatessen items are available at the Deli- Snack from 8am to 8pm. Experience all-year-round gastronomic treats at the Café in the Park. Taste the wonderful flavors of West and Asia and other specialty cuisines and be treated with on the spot cooking as our interactive stations featuring Chinese, teppanyaki, pizza, pasta and noodle corners promise a delightful difference. Enjoy the buffet spread from appetizers, cold items, salad, soup, fresh meats, seafood and other main entrees to desserts specially prepared by our culinary team. The restaurant serves you from 5:30 am to 1 am. Finest Entertainment awaits you at the Atrium Lounge as you unwind to the soothing sound of the Century trio, pianist and their featured singer everyday from 5 pm to 9:45 pm, while enjoying our exceptional wines and special coffee-preparations. For more information: telephone no. 528-8888 or email us at information@centurypark.com.ph.